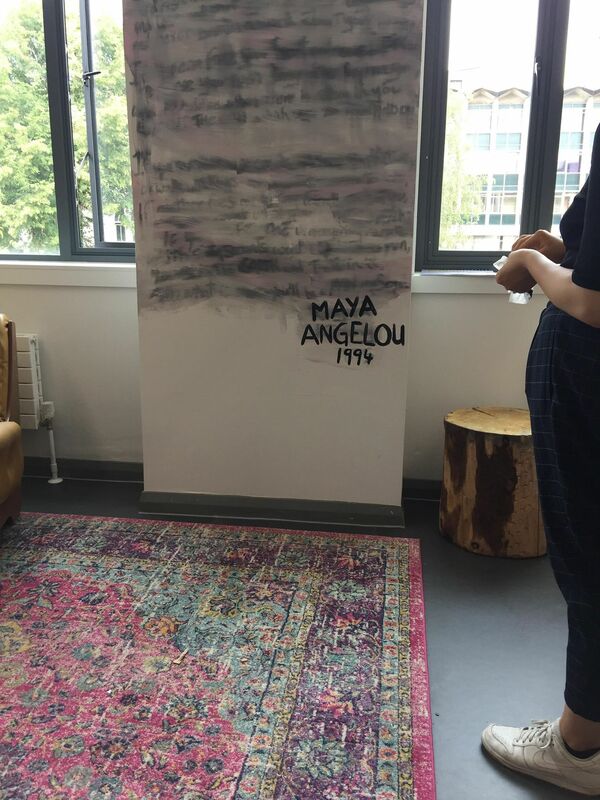 After a Rudyard Kipling poem was painted on the wall of the Leaders' Lounge in the University of Manchester Students' Union last week, the executive team took action and painted over it with a Maya Angelou poem. "If" by Rudyard Kipling was painted over and replaced by "Still I Rise" by Maya Angelo. The SU was named after Steve Biko, a prominent South African anti-apartheid activist. 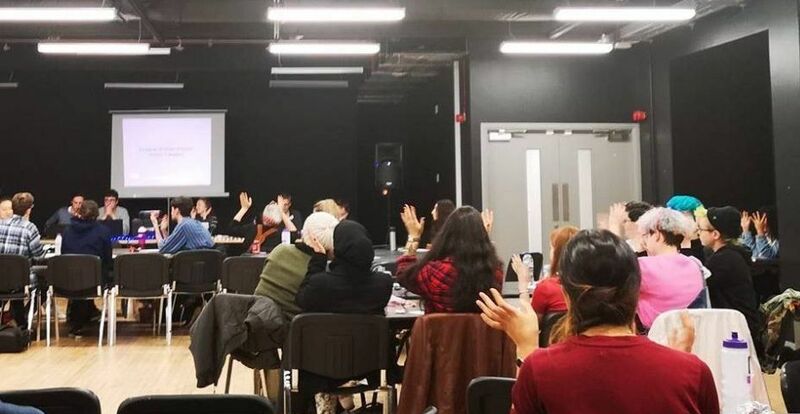 The initiative to remove Kipling's poetry from the SU was taken by executives Sara Khan, Fatima Abid, Lizzy Haughton, Sara Heddi and Deej Malik-Johnson in a bold statement against promoting racist literature. "Still I Rise" was notably recited by Nelson Mandela when he became South Africa's first black president, and has since become iconic of the resilience of black culture and overcoming histories of prejudice and discrimination. Rudyard Kipling famously wrote "The White Man's Burden" in 1899, a controversial poem that detailed the need for colonialism and portrayed other races as inferior. Despite his controversy as a poet, the SU hired a resident artist to paint his poem "If" on the wall of the Leaders' Lounge. "If" gives paternal advice to the speaker's son on how to be a man. 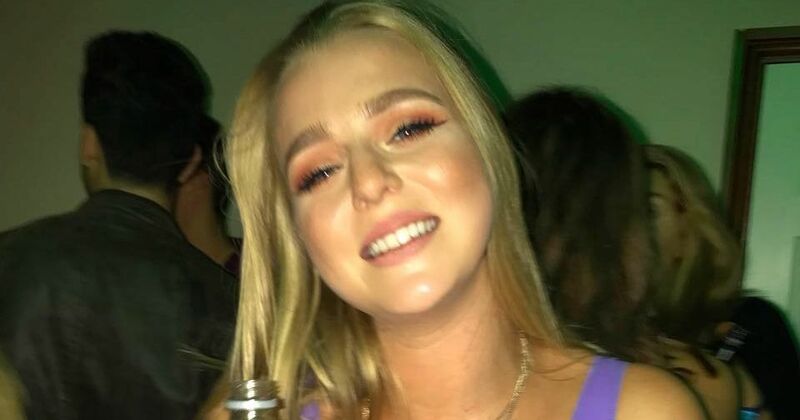 Speaking to the Tab Manchester, Welfare Officer Deej commented: "On Friday, we noticed an artist had painted a Rudyard Kipling poem in the Students Union. This was done without our consultation or approval. 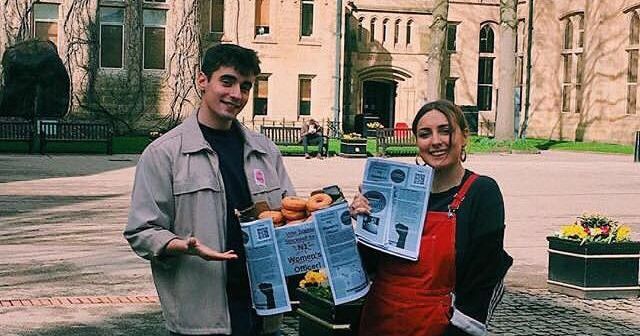 "This was especially problematic given the poets imperialistic and racist work such as 'The White Man's Burden' where Kipling explains how it is the responsibility of white men to 'civilise' black and Asian people through colonialism. 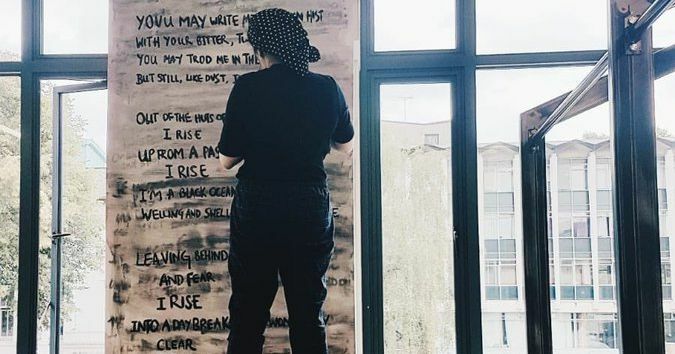 "We decided to paint over that poem and replace it with 'Still I Rise' by Maya Angelou, a poem about resilience and overcoming our history by a brilliant black woman." 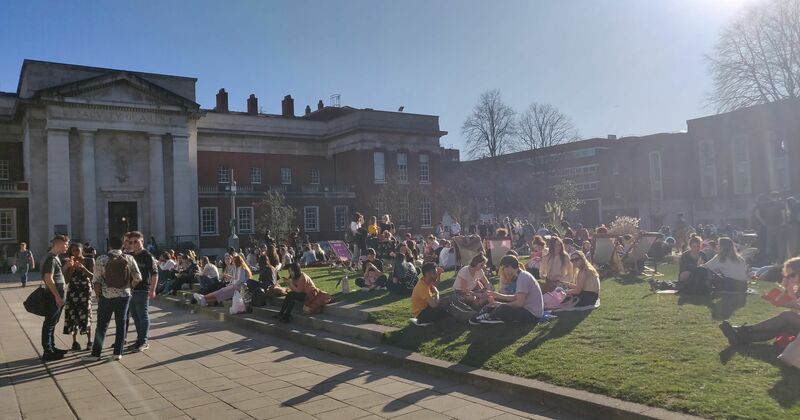 Liberation and Access Officer Sara Khan said on Facebook she believes the SU stands for liberation, human rights and empowerment, and that the themes of racial superiority and imperialism in Kipling's poetry are incompatible with this stance. 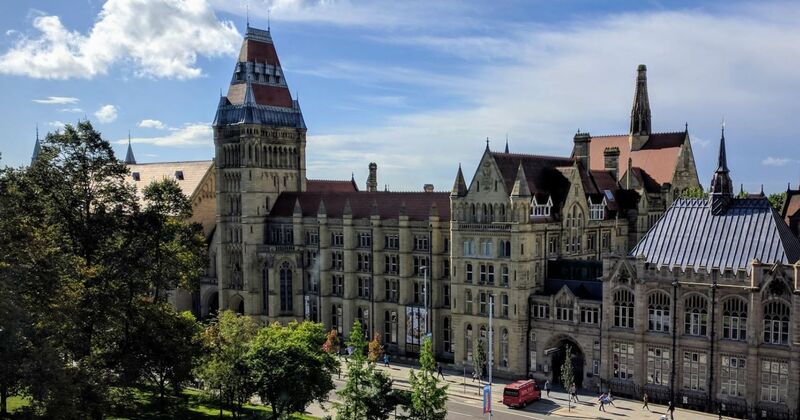 Speaking to the Tab Manchester, she commented: "Those of us who took the initiative to paint over the poem are arranging to discuss the lack of transparency in the process of hiring the resident artist, as well as the lack of effort to seek student input." 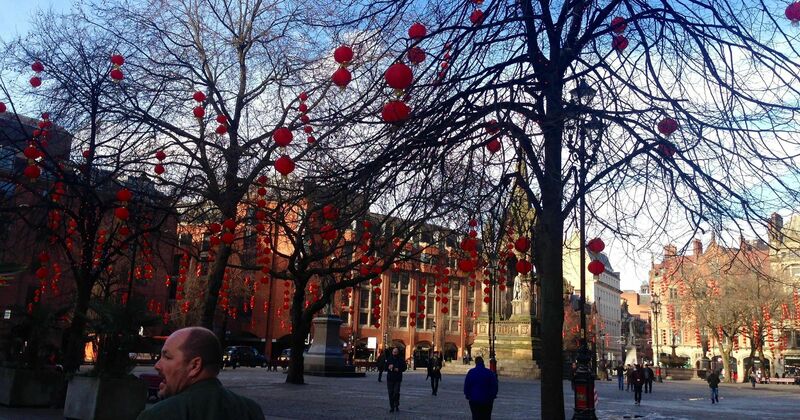 The University of Manchester Students' Union were unavailable for comment.